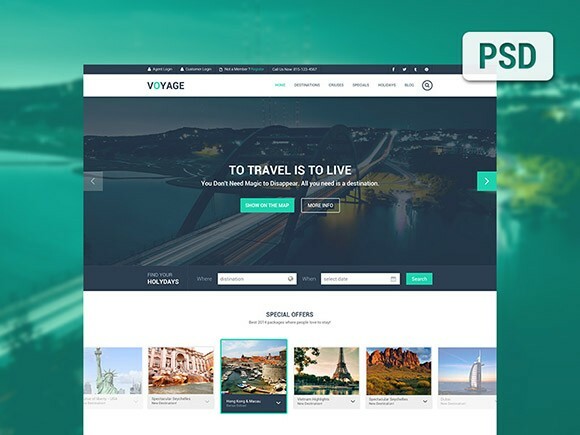 Voyage is a free travel PSD template that you can inspire to for your projects. 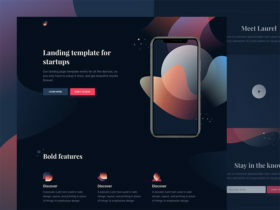 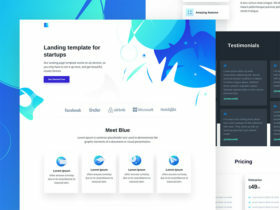 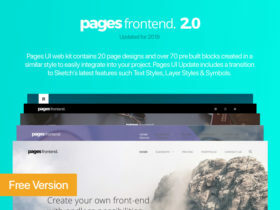 Free PSD released by Agile Infoways. 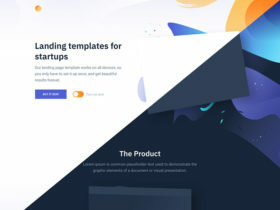 Posted on February 7, 2014 January 19, 2018 in Free PSD, Website templates and tagged websites, templates, travels. 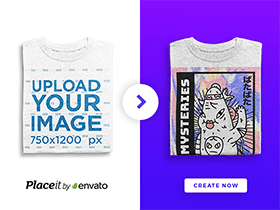 This post has been viewed 27709 times.